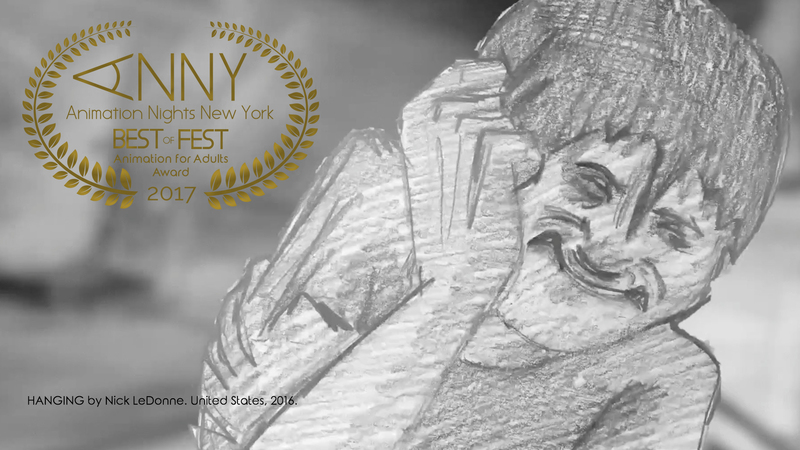 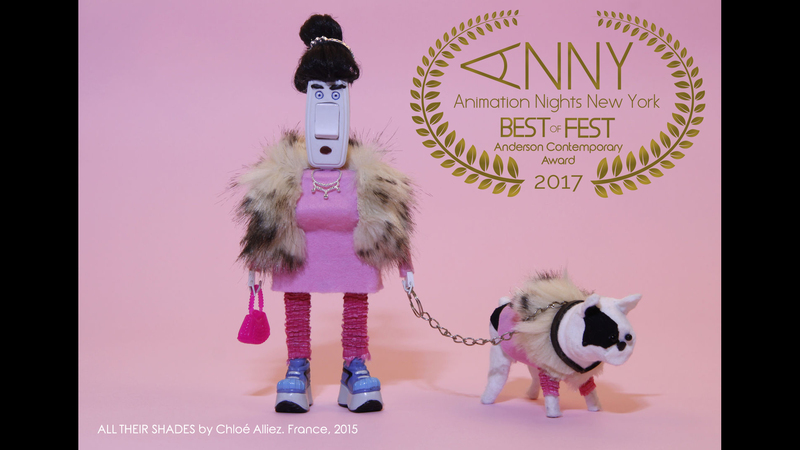 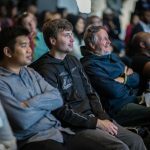 2017 ANNY Best of Fest Grand Prize Winner Announced! 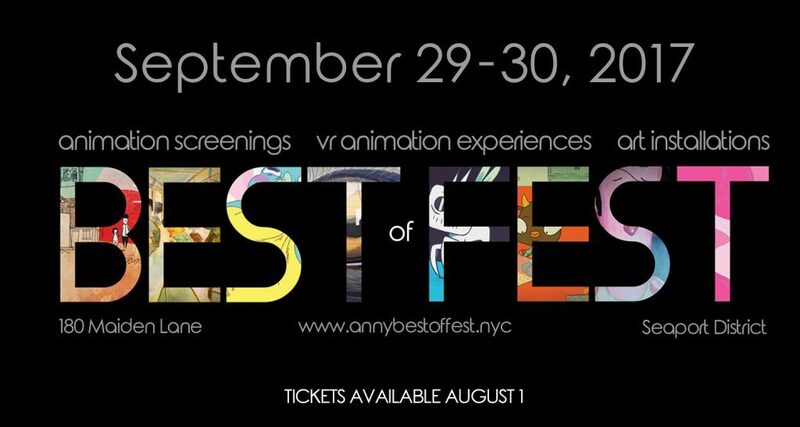 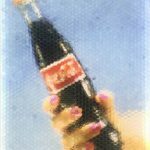 Our Grand Prize Winner was selected by Andrew Gordon (Pixar) from our ANNY Best of Fest Winners. 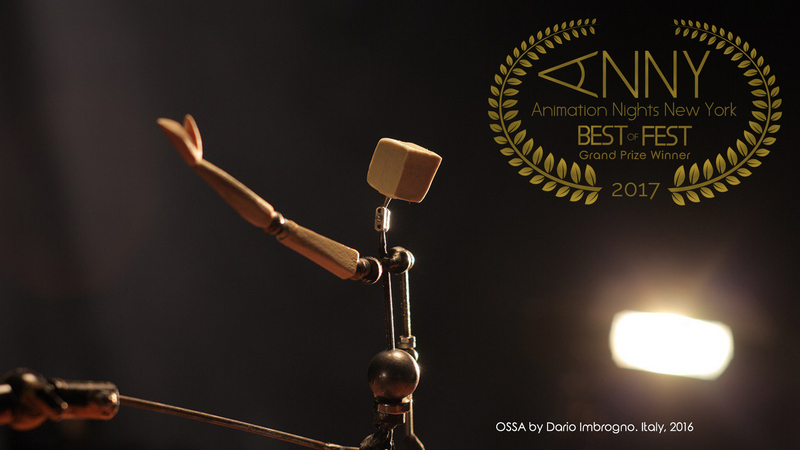 Dario will receive an Intuos Pro from Wacom and have the opportunity to speak with Andrew Gordon about his film.